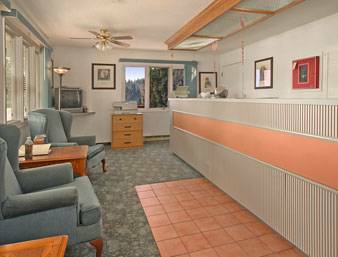 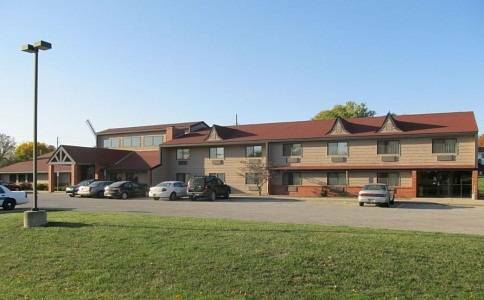 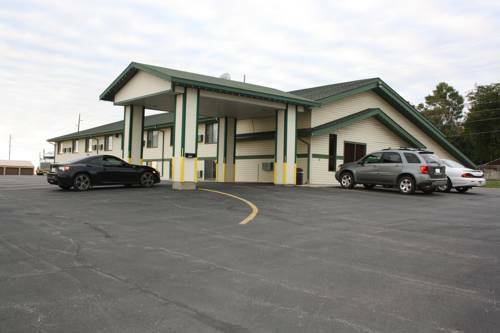 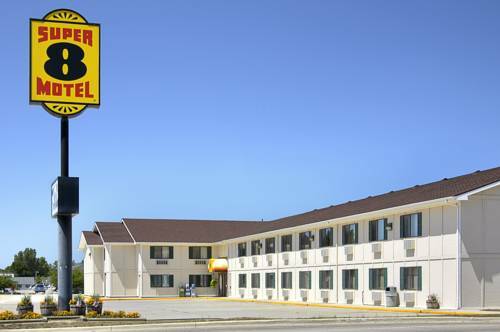 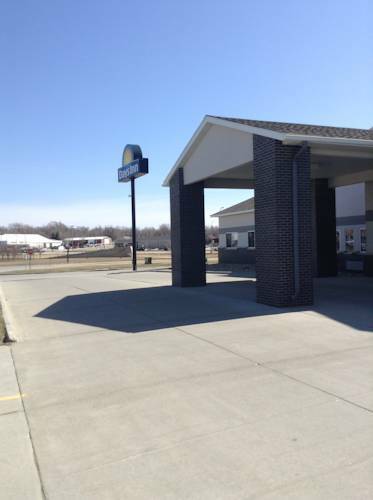 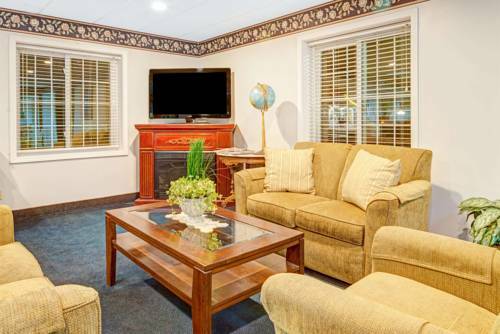 Known for its tranquil environment, Burke Inn Motel and Suites is sure to please. 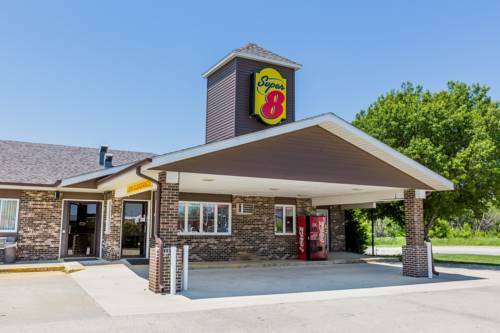 A tour to a nearby bowling alley like Carroll Bowl is always exciting, and if you're popping by from Carroll, you won't be the only one. 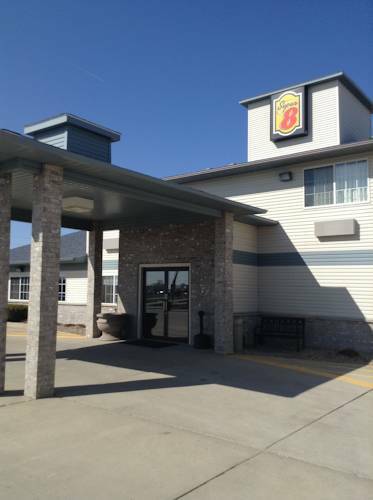 A tour to Swan Lake State Park when you're here at Burke Inn Motel and Suites is never a bad idea; why not spend some time golfing at a close by golf course like Municipal Golf Course. 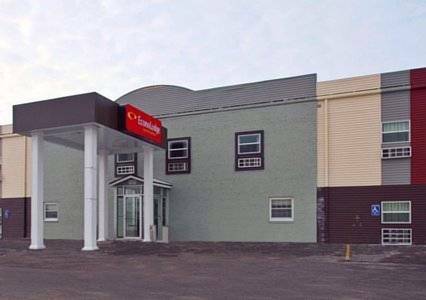 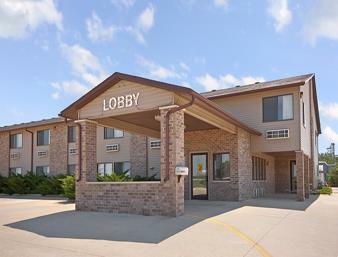 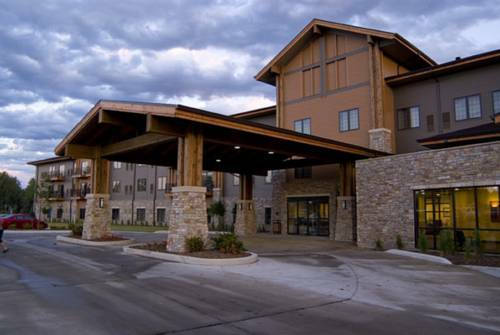 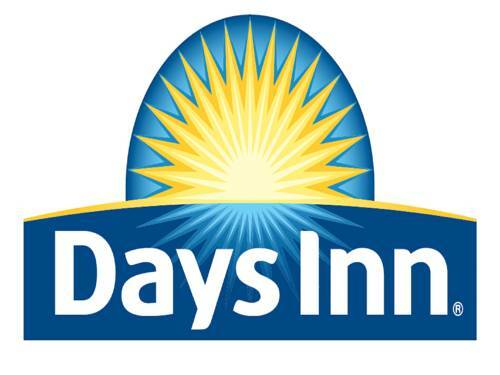 These are some hotels near Burke Inn Motel & Suites, Carroll that can be booked online. 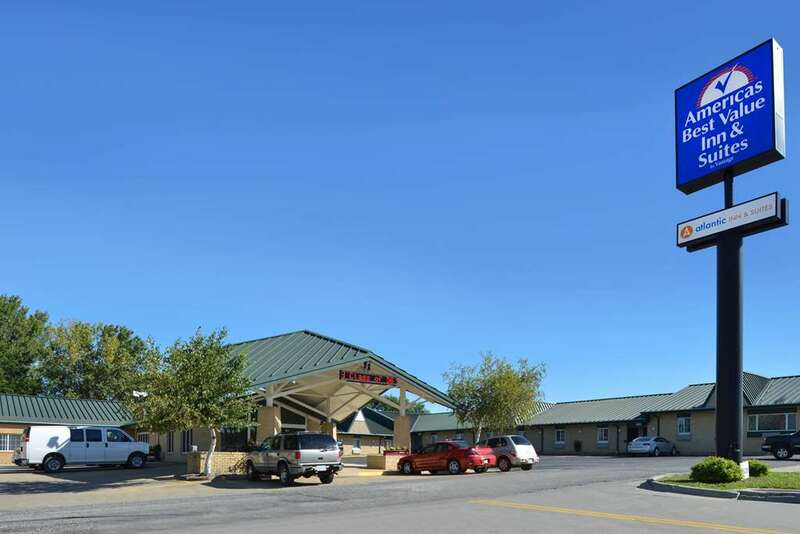 These outdoors activities are available near Burke Inn Motel and Suites.